I try to never, ever miss an issue of this wonderful journal. It’s like getting little book of classes each issue. The IJPHA is a peer-reviewed professional journal dedicated to providing the professional holistic practitioner with useful information and resources to enhance their practice and expand their “toolbox.” This wonderful journal is part of a world-wide community contributed to and read by aromatherapists, nurses, integrative medical practitioners, scientific researchers, and educators. This is a brand new digital journal (instant download = no waiting!) and it’s proving to be a good one! 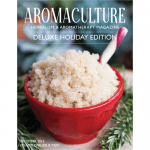 The AromaCulture Magazine is a digital publication that features articles, recipes and case studies from some of the most well loved herbalists, aromatherapists and holistic health professionals in our industry. All of these generous teachers have shared their wisdom and experience with us so we can continue to grow, be inspired, and learn together. There is a Deluxe Holiday Issue that would a terrific gift right now! The IJCA presents solid practitioner-orientated and evidence-based information in a highly professional format. All articles are peer reviewed and referenced where possible. 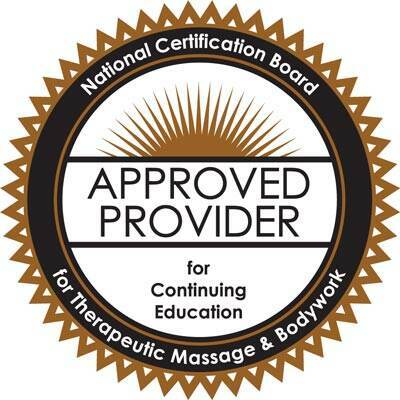 Members of the editoral board are all highly experienced in the essential oil field. I love that each issue has a specific theme, such as “The Respiratory System” with the majority of articles contributing valuable information on the topic for that issue. Two issues are published per year. 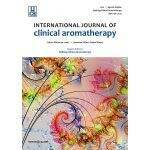 Be sure to check out the free supplement that explores what we mean by the titles “Clinical Aromatherapist”! 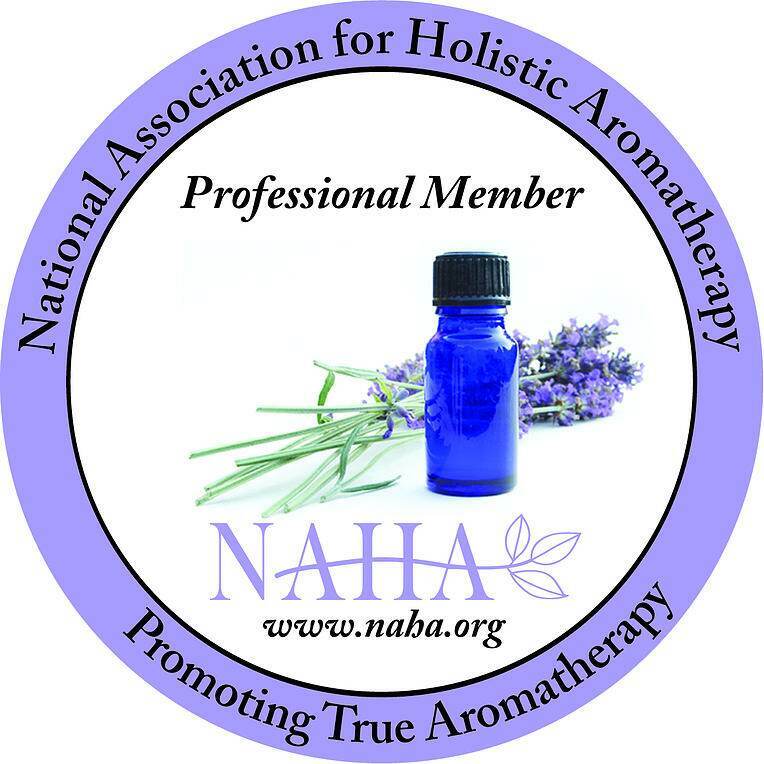 For the past 20 years Aromatherapy Today has been informing Aromatherapists, Nurses, Health Care Workers and Natural Therapists of all modalities with detailed essential oil profiles, up to date research, special events in the aromatics industry and ongoing articles by leading Aromatherapists from Australia and Overseas. 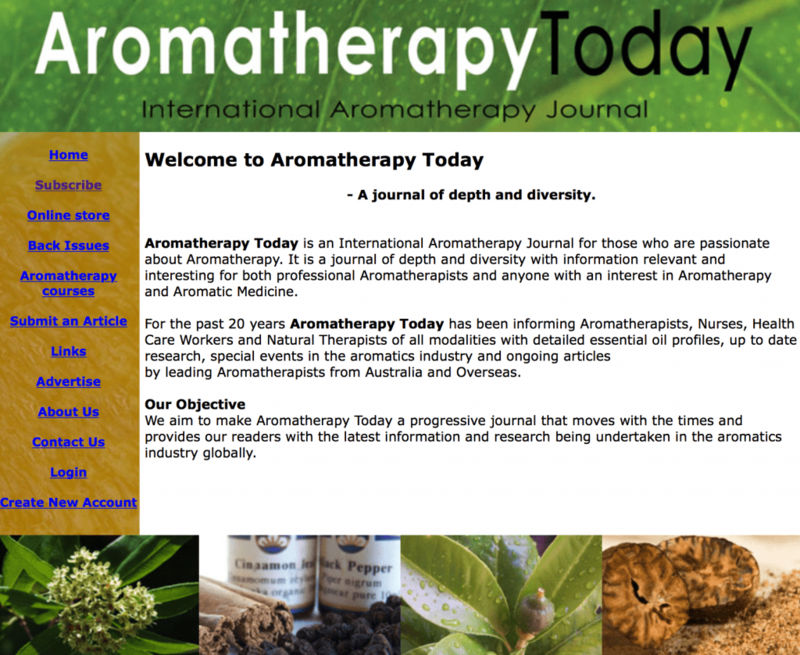 We aim to make Aromatherapy Today a progressive journal that moves with the times and provides our readers with the latest information and research being undertaken in the aromatics industry globally. 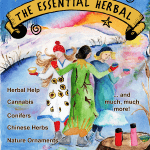 This isn’t really an aromatherapy magazine, per se, as its focus is more on herbs, but it’s a personal favorite, local to me here in Pennsylvania and I adore the two sisters that publish it. It’s not expensive and full of useful information!